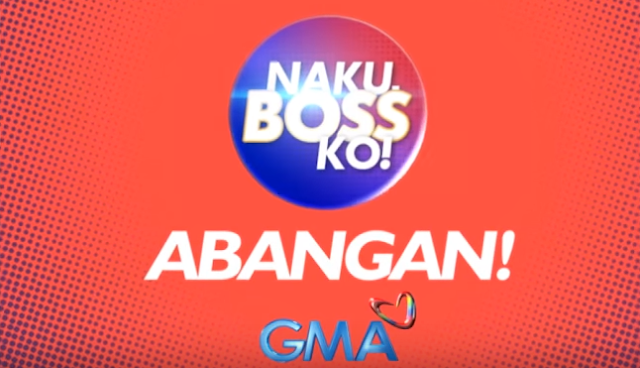 Naku, Boss Ko! is a television series categorized as a political and romantic comedy that will be aired on the GMA Network. The scheduled starting air date will be on April 25, 2016. It will replace the time block that's to be vacated by the show Heart of Asia Presents: Temptation. The series will also be shown globally through GMA Pinoy TV. The series is topbilled by the tandem of Ruru Madrid (My Lady Boss, Bamboo Flowers, Above the Clouds, Felix Manalo, The Half Sisters, Let the Love Begin, My Destiny) and Gabbi Garcia (Encantadia, My Big Bossing's Adventures, Instadad, My Destiny). The plot of the story will revolve around two characters who come from different political affiliations and economic status. Ruru Madrid as Jon G.
1. The tandem between the series' stars Gabbi Garcia and Ruru Madrid is known as GabRu. 2. Shooting for the series started in March of 2016. 3. The series is directed by Marlon Rivera.